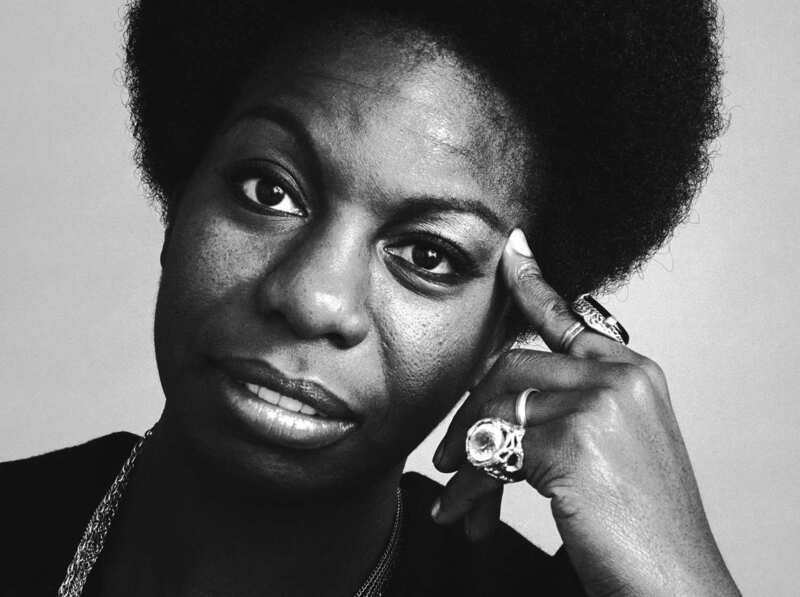 I recently watched two documentaries entitled ‘What Happened Miss Simone’ and ‘Still I Rise’ about the lives of Nina Simone & Maya Angelou respectively. Black women celebrated in history for journeys that were paid for in pain. Theirs were influential lives led to inspire us all but at what cost? From Nina’s abusive marriage and lifelong struggle with depression to Maya’s rejection as a child, promiscuity and unfulfilled love life. In watching these documentaries I found myself close to tears. Thinking of the struggle of not only them but so many black women. As black women, we can relate to such struggle. The struggle of our mothers, grandmothers, aunts, cousins, sisters and friends. The amount we continuously endure, even though endurance shouldn’t be a prerequisite of our existence. My heart breaks to think of all we have been through and the great expectation of what we are to bear. 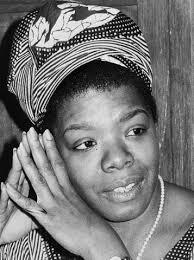 But still – undeniably still – as Maya Angelou said, we rise. From abuse, from hurt, from loss, from straying children, from second class existence, from marginalisation, from pain, from disappointment. From the ashes, from rock bottom – still we rise. I leave you with the words of the late, great Dr. Angelou in the hopes that it will inspire you to keep rising.